World Black Belts Centre offers trainings about the techniques involved in self-defense. You will find their well-qualified staff available for you to perk up your skills and mental strength while improving the physical condition of your life. They teach you the tactics to protect yourself and your family and develop the physical and mental toughness in you. They offer martial arts classes along with many of today’s modern techniques and sciences. The martial arts training at the World Black Belts Centre Dubai eventually improves your self-control and confidence, polishing your overall physical shape. At World Black Belts Centre, every student is treated with respect and dignity, which greatly improve their general wellbeing and boost their self-defense skills. This guide of step by step will help you to get useful information about World Black Belts Centre in Jumeirah Dubai. - Classes are held by qualified and experienced instructors. - Training is provided on various disciplines including Combat Hapkido, Akido, Arnis and Ji Jut Su. - Workshops and conferences are organized to give the basic teaching on martial arts. - Special training is provided to children and adults. 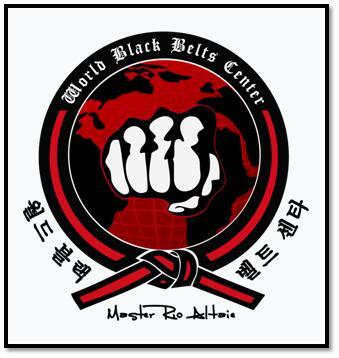 World Black Belts Centre remains open for six days a week. On Monday, Wednesday and Saturday, its operational hours are between 3pm to 7:30pm, whereas on Sunday, Tuesday and Thursday, the timings are 3pm to 9pm. Since there is no metro station in the close proximity of World Black Belts Centre, so a visitor to this centre has to hire a cab or go by bus in order to reach there.